Are you finding for real SEO social signal ? Yes, You are right place. I will give you 3000 Manually Create High Quality Essential SEO Amicable Social Signals From Top 4 social media sites only for $1. 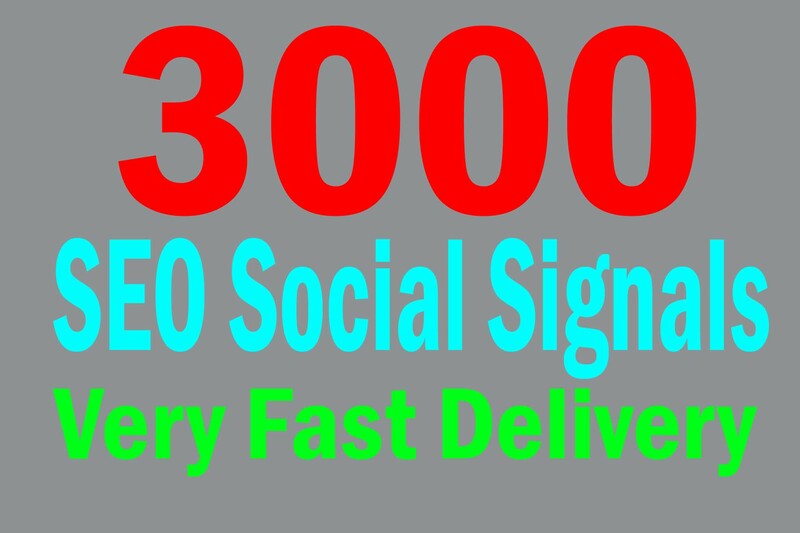 Total: 3000 SEO Social Signals. Manually Create HQ 3000 Essential SEO Amicable Social Signals is ranked 5 out of 5. Based on 3 user reviews.